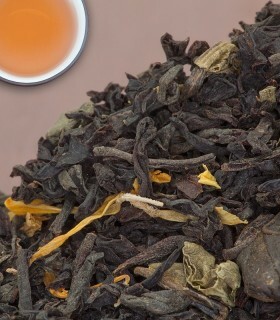 Flavourful cream tea with a hint of sweetness. 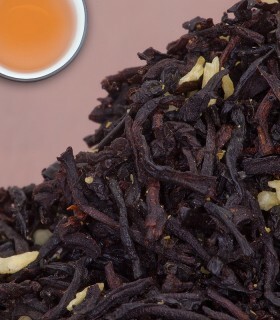 Ideal if you are looking for a sweet treat without the calories! 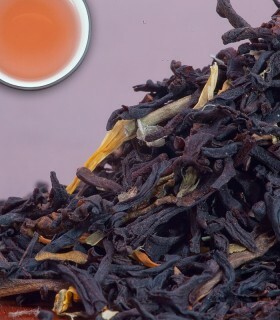 Perfect afternoon tea. 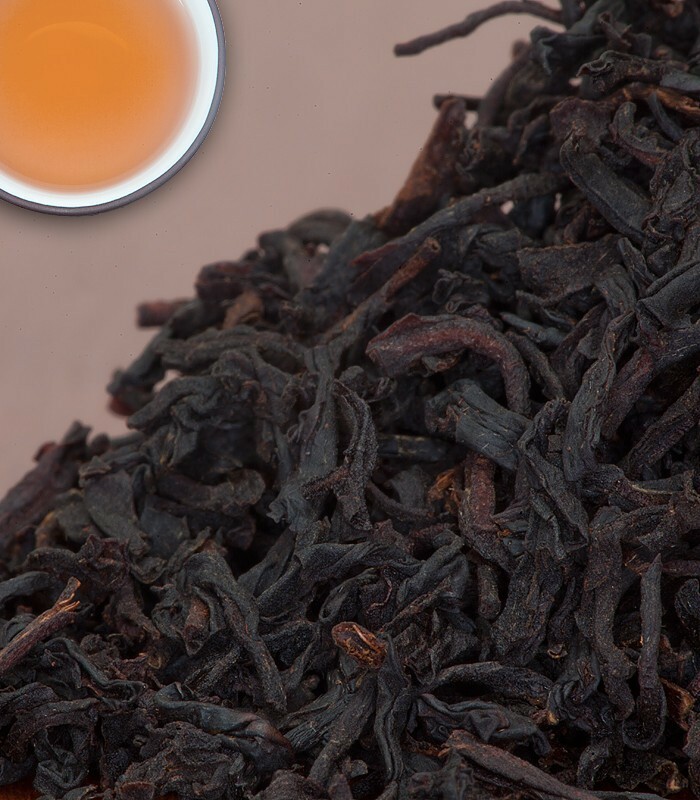 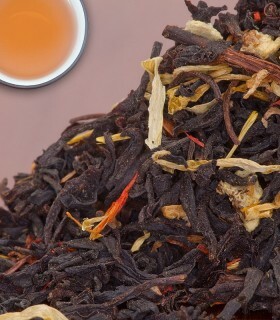 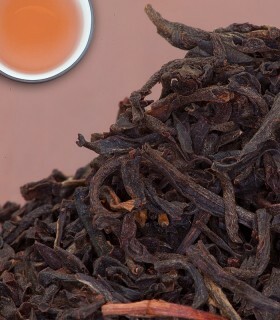 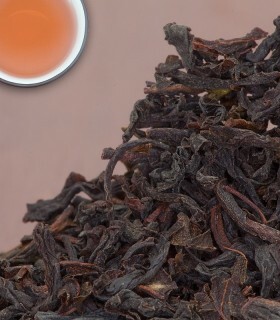 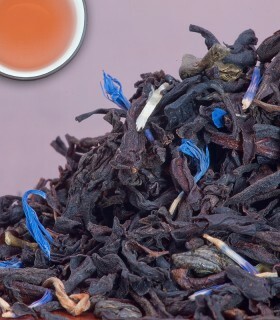 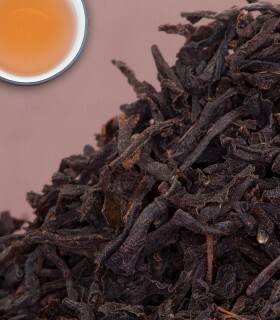 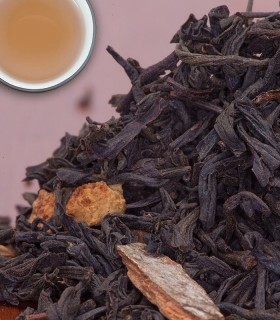 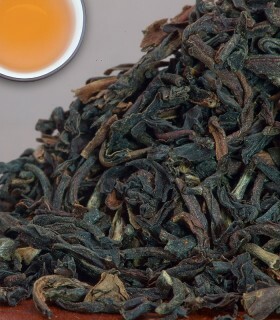 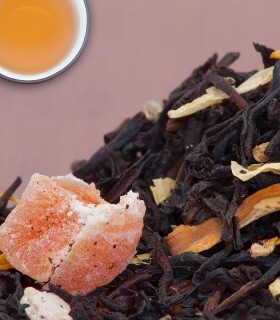 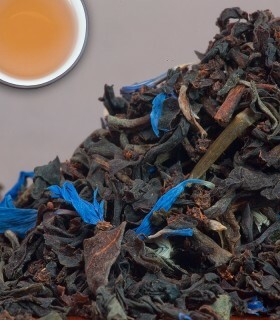 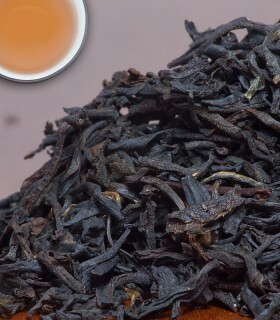 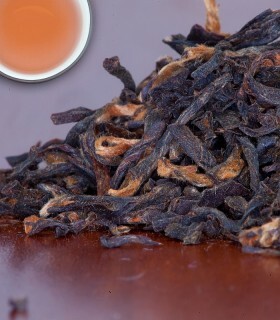 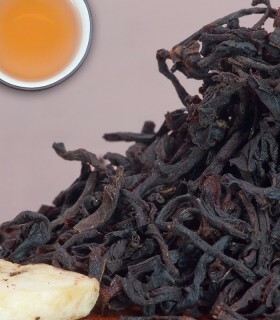 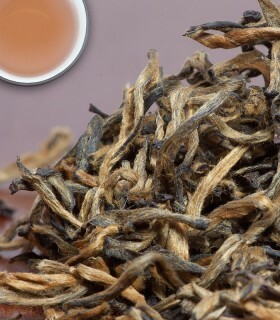 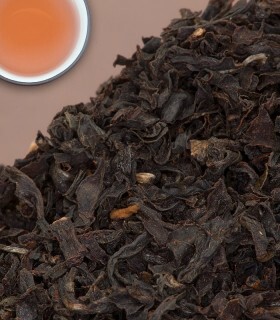 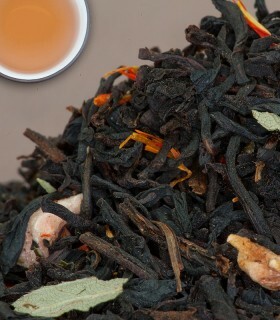 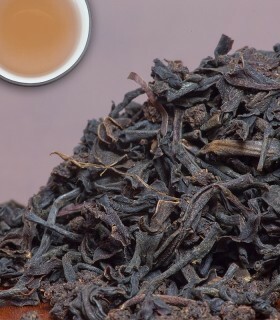 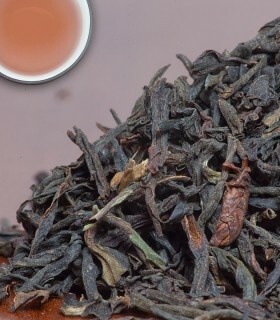 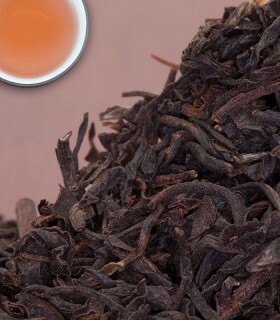 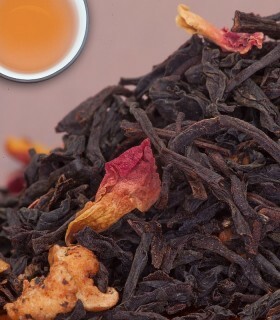 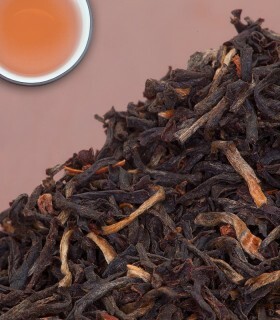 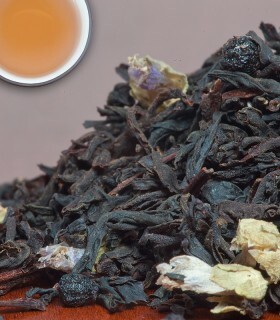 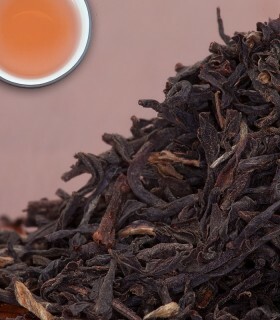 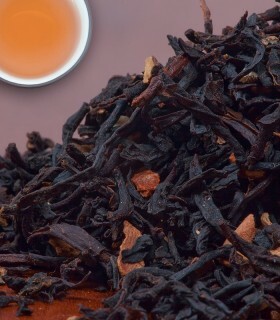 Recommended Drinking Time: Cream Tea is a great black tea for any time of the day. 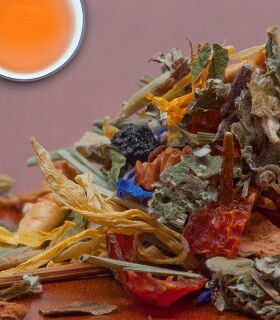 Tutor for a woman who gives me this tea every time I come. 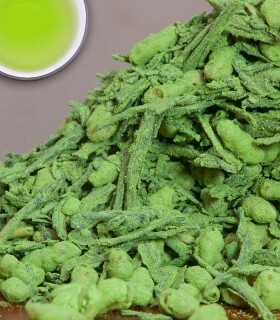 Fell in love and now ordering my own! 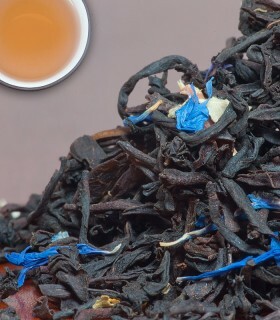 This tea is unbelievably creamy. 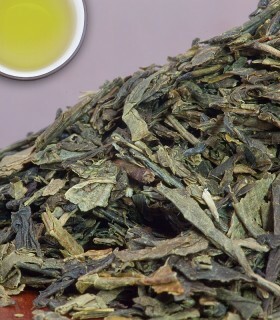 I like taking it in my travel mug because I don't have to add milk, making clean up just a rinse.